**Reverse board gatefold jacket contains 2 x 10" vinyl. 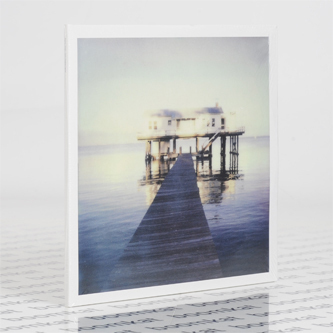 Edition of 300** Stephen Vitiello and Taylor Deupree remind us the arresting beauty of simple, spacious ambient music with this sublime suite created as part of the Robert Rauschenberg Residency Program at the late artist's estate and studio compound in Captiva, Florida. It marks Deupree and Vitiello's first full length work together, following their combined effort with Ryuichi Sakamoto and live performances which signalled the pair as kindred spirits. 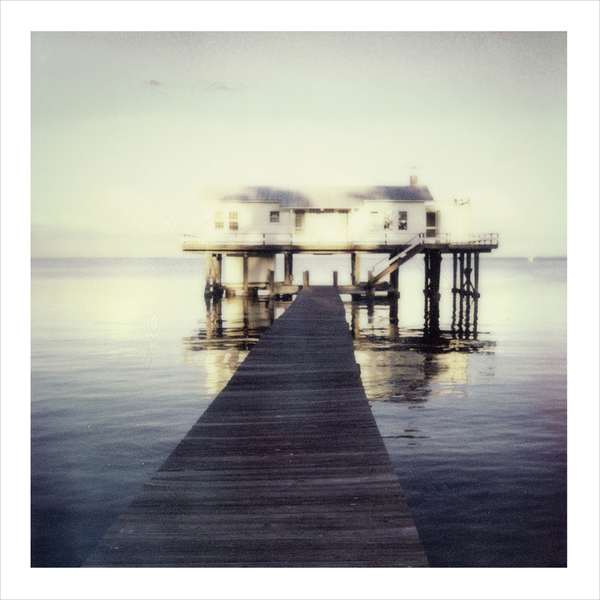 'Captiva' is a set of duets, both between the artists, and the pair as a unit with their surroundings, incorporating environmental recordings of osprey, pelicans and water with warm modular overlays and slivers of electric guitar recorded on sunny afternoons on the first disc, while on the second they retreat to Rauschenberg's vast workspace to commune between baby grand piano - played with E-bows and prepared with beach shells and forks - and the spirit of the room itself. The results are effortlessly fluid and beautifully mixed, suspending all the elements just out of reach.